Our Leigh tells us that her club, Winton Ladies Cricket Club, are very keen for new ladies to join them. 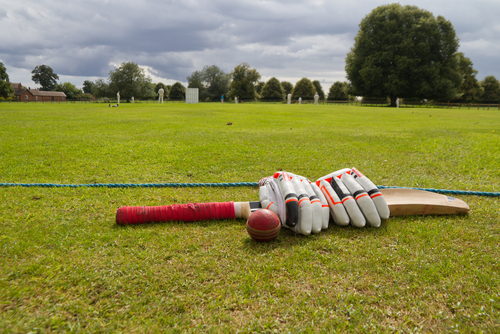 Ladies cricket is getting increasingly popular, helped by the success of the England international team, and there is going to be a new local outdoor league this summer. Winton Ladies train and play homes matches at Winton Recreation Ground and Leigh commented on what a lovely spot it is on a summer’s evening. No former experience of cricket is needed, so if you fancy a new challenge you can be sure that full training will be given by the very experienced team. It’s a great way to get or keep fit, and to make new friends too. If you contact us on 01202 524252 or email info@paulwatts.co.uk, we can put you in touch with the right people. Or why not check out their Facebook page? Click here. What have you ladies got to lose?